Where every day is a picnic. Good afternoon, Cleveland. 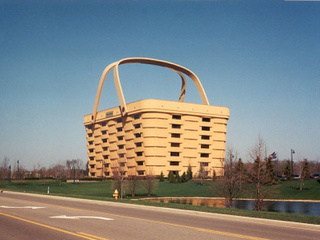 Here's some stuff to read while think about how cool it would be to work in a building shaped like a giant freaking picnic basket.